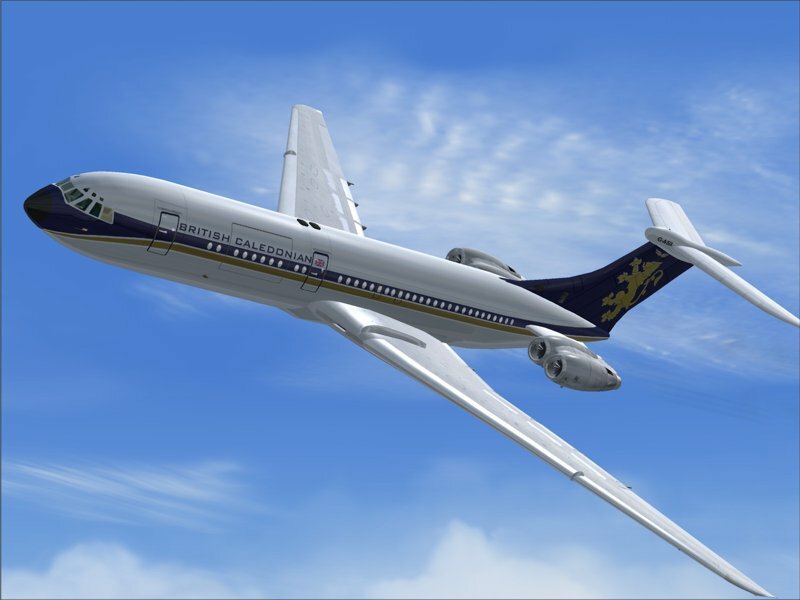 This aircraft and its liveries are available to all existing VC10 customers free of charge. The full VC10 package is also available on CD. Existing customers can purchase this CD for only £5. Postage within the UK is free. For the rest of the world Air Mail postage will be an additional charge. Flight Simulator, FS2002, FS2004 and Microsoft are all trademarks of Microsoft Corporation. This VC-10 simulation, photos and images are the property of David Chester and must not be used or re-distributed without permission.